New Years Resolution: You have goals, but are they smart? The easiest way to raise resilient kids (or coach them)…It’s all in how you praise them! Will You Choke Under Pressure? Find Out! New Coach Joining Advantage Strength! 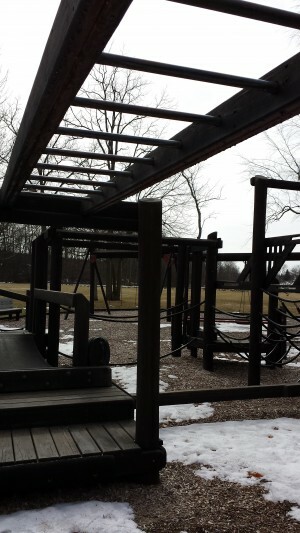 I Was Humbled by the Monkey Bars Today….